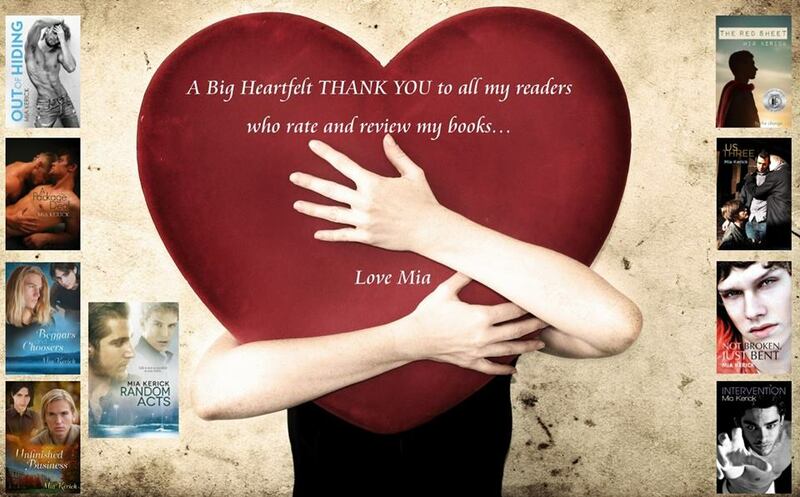 I would like to offer a huge thank you to all of you who support me as a person and as an author. Beckey made me this awesome image to share with you, which I did, on Facebook, but I also want to thank you here. It’s so easy supporting someone as talented and sweet as you… Not to mention supportive and a super-friend.. So THANK YOU! Kari- Love you so much!! You are an artist and a kindred soul. Aniko- that’s an awesome thing to say- THANKS! !